Welcome to our first #WomenInFocus article! I wanted to start things off at the very beginning -- starting salary is one of the very first numbers you have to evaluate when beginning your career, and one of the very first times that being female really comes into play in your optometric career as a disadvantage. Review of Optometry's 2015 income survey showed that the average full-time salary for male optometrists was 68% higher than the average full-time salary for women. The average male OD made $171,603 and the average female OD made $117,020 last year. 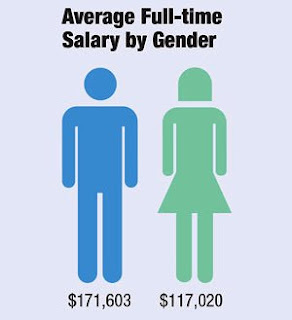 Obviously we have an uphill climb in our industry to close this pay gap. And Review of Optometry's numbers show the gap starts right from the beginning. The average salary of a full-time female optometrist practicing for less than 10 years was 16% lower than that of male ODs with the same experience. So what's going on in our profession? I don't think that this salary difference ("more of a gulf than a gap") is a sign of overt gender bias in our profession. For years optometrists have blamed age differences (more established docs are male and more new docs with less income are female) or a female OD's increased likelihood for working part-time hours to balance childcare as skewing the numbers to look worse than they really are. But when you break down the categories to just new grads and just doctors working full time, that 16% pay gap in 2015 and 29% pay gap reported in 2014 still exist. First, we have to admit the gap is real across our profession and talk about it -- in schools, at meetings, and in publications. I applaud Review of Optometry for reporting their data so carefully to prevent the gap in salary figures from being blown off as skewed data like so many articles I read when I first graduated. And then as women, we have to admit to ourselves that we're doing something wrong. Millennial women are often of the belief that the feminist battles have been won. The very idea that we may be treated differently than our male counterparts seems absurd. But then why don’t the numbers support our feelings of female equality being a forgone conclusion? The easiest explanation for what we can do to close the gap is to follow the lead of our male counterparts when it comes to income - bother to ask about your pay! Studies show that one of the biggest reasons women are paid less than men is because we don’t negotiate the initial offer of pay. but are we doing our part to grab hold? Let’s start with the typical optometry job hunt. 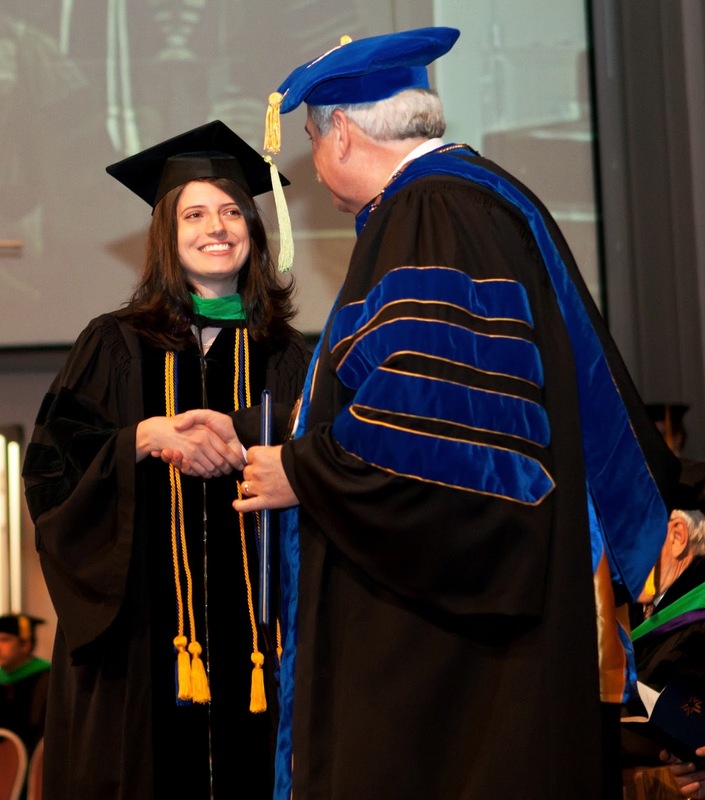 If you have a family member in the industry, or a good personal connection, then you may be able to bypass the actual post-graduate grueling job search. But whether you are applying with a large group of doctors where the salary is often presented as "fixed" or joining up with a doctor you already know (or that's family), talking about salary can feel blatantly discouraged or even downright rude. I challenge you to rethink this initial feeling that you aren't supposed to bring money up. Salary is never a“set” compensation, or we would all be making about the same. Learn from my naivete: my first job was with a large group practice, and at my interview I was presented with a package number and wording similar to "doctors at our company start at this base salary." It was a very fair compensation, and the way it was presented really garnered a feeling that this was the salary, take it or leave it. I even embarrassingly told other student ODs I was mentoring at the time that asked me how I had managed my salary negotiations that it wasn't possible to negotiate in my position. I found out not long after my employment began that of course, not all new ODs were making the same at my workplace and I had just fallen into the oh-so-predictable "she probably won't ask" category of new hires. I'm not blaming my employers; they were just being good business men. Why pay more if I'm willing and happy to work for the initial offer? We have to look at ourselves if we are unhappy with pay inequality; we have to be willing to ask about pay, even when we think it is uncomfortable or not likely to make a difference. And who is doing the asking? Male students are 8 times more likely to negotiate their starting salary offer than female students. Ask and you will probably receive, it seems. Some of you may be thinking, well if I'm happy with my pay isn't that good enough? I get your point, but pay means a lot more than just income. Don't we have the same amount of debt as our male cohorts in this profession? So why are we letting them pay it off faster than us by accepting the status quo? So whether you are applying with a larger corporate chain, or joining up with a solo private practice owner, make sure you view the initial salary offer as a launching point for discussion in all scenarios. Take a moment to let that sink in. Begin your job search with the mindset that every single part of the job offer posted is open to discussion, no matter what you see in print. If you don't, I can guarantee you that another doctor will and you'll become just another statistic feeding our gender pay gap in optometry. Women are taking over this profession by the numbers, but let's make 2016 the year that we become truly equal! So now you know why we need to negotiate starting salary, but do you know how? 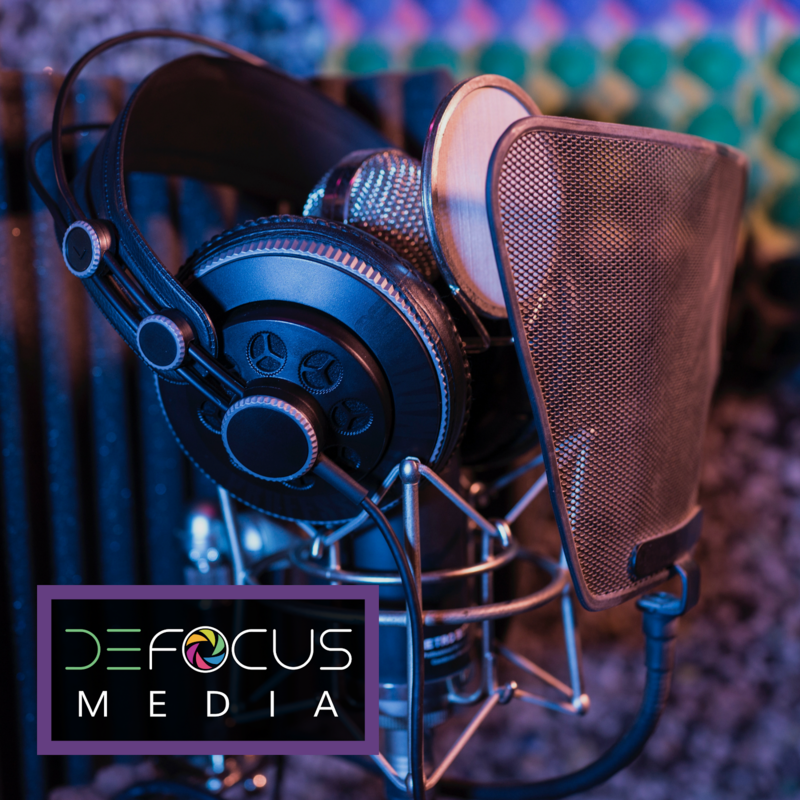 Check back for the next installment of our Women In Focus series! THANK YOU. So, so much for this article. According to the Review of Optometry article, I make closer to what a part time OD makes, than a full time OD! I always knew I was underpaid, but I felt like I should be grateful for what I do have, when some don't have jobs at all. I work full time in a busy ophthalmology / optometry practice, and last year, I increased my revenue by $80,000. I also take call without additional compensation. Have I also mentioned my husband is an OD in this same practice, and was hired at a greater starting salary, and now he makes nearly $13,000 more than I do, despite my earnings being higher. I was absolutely shocked to see what other people are making. I have got to change this! Thanks for being a catalyst for some (apparently much needed!) change. Thank you so much for your comment Christine! We are lucky to live in a world where the biggest journal in our industry is willing to call out the wage gap, but this is a conversation we need to keep having. I hope as young ODs we can create a collective feeling in our generation that not only is it ok to talk about salary, it should be talked about. Maybe millennial ODs will finally close the gap! Yes you are right DR. L.